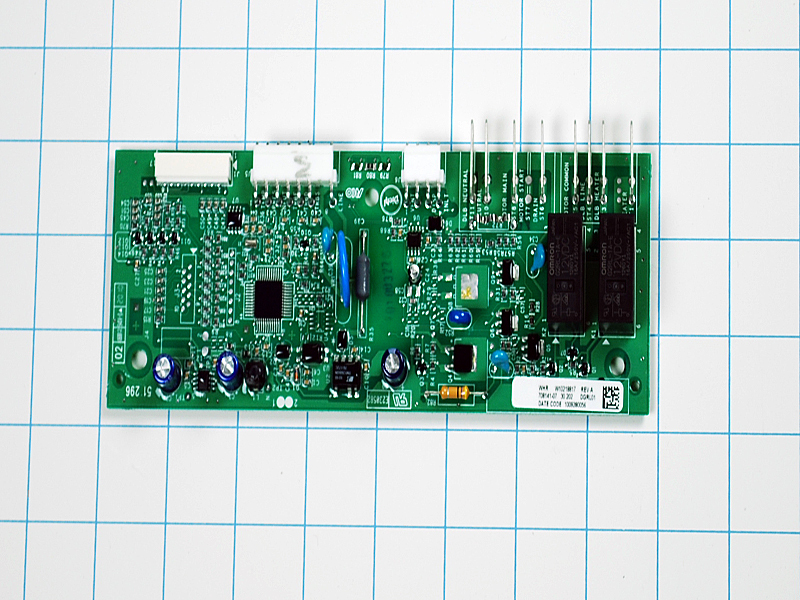 The dishwasher control board 12002709, is found on some Maytag, Jenn-Air, Amana, Whirlpool, KitchenAid, and some other brand dishwashers. 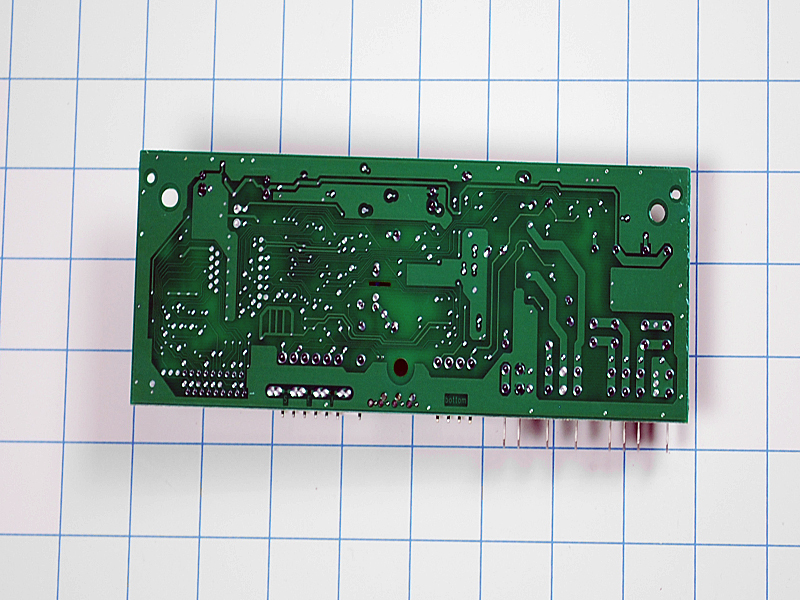 The dishwasher control board 12002709 controls the different tasks of the dishwasher such as washing, draining, and drying. This part 12002709 is the same PS2004004, 1184174, AP4009230, 99003157, W10169325, 99003431, 99002976. Q: Is this item new or used? I recently bought one from another company that I suspect was used and it no longer works. A: Hello! 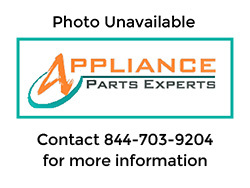 All of our parts are new and genuine OEM appliance parts. Thanks!